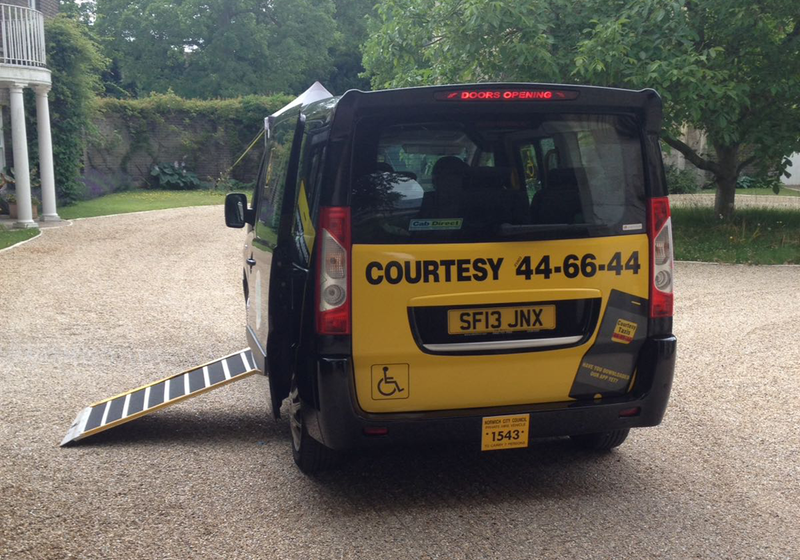 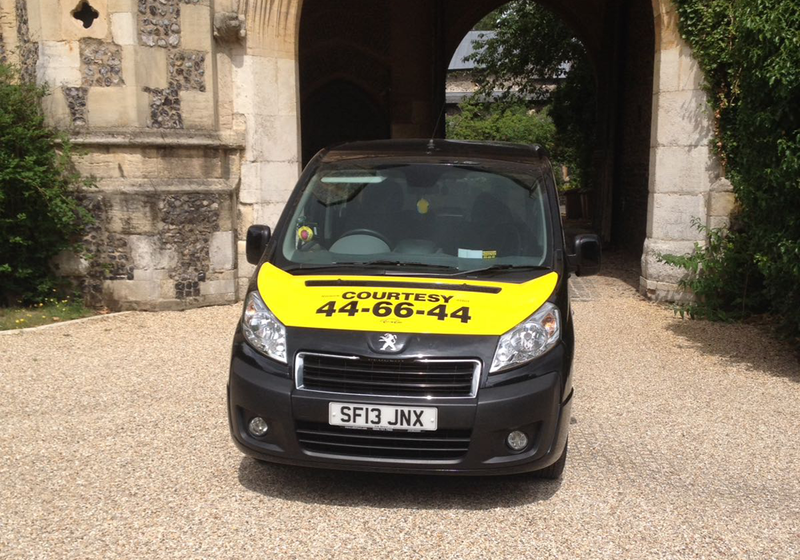 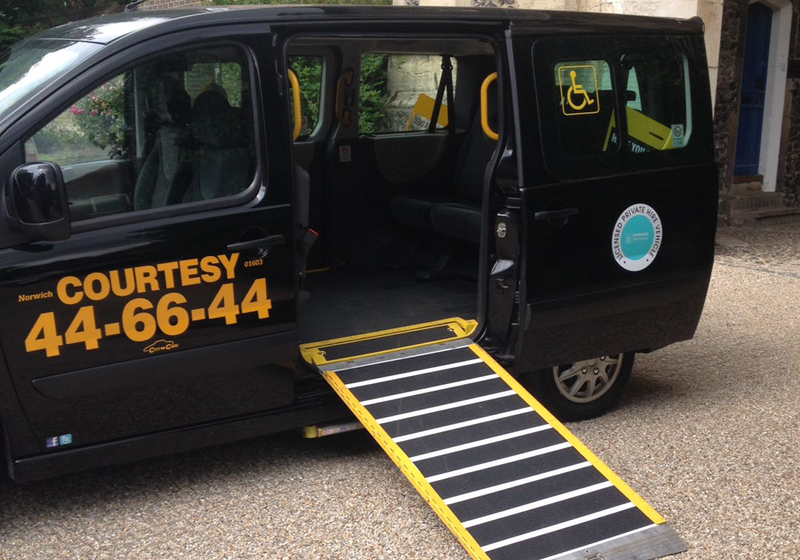 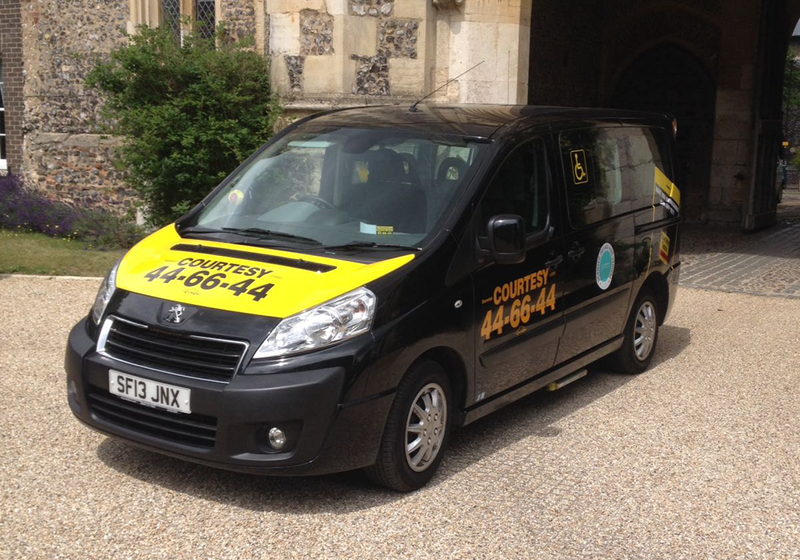 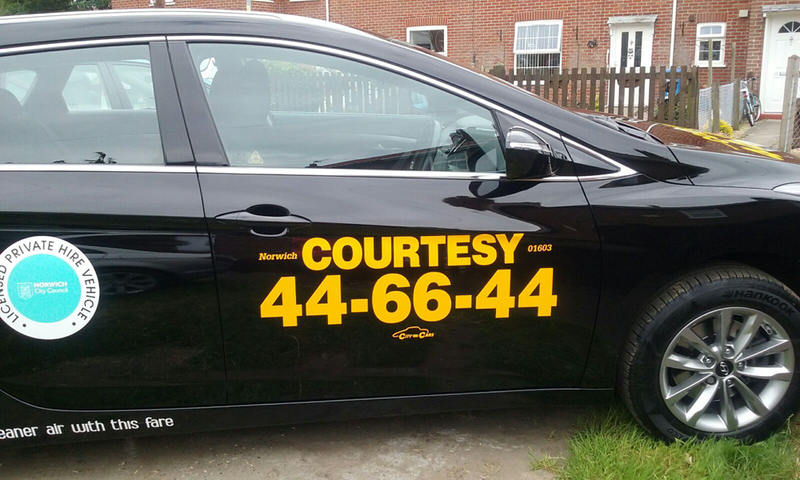 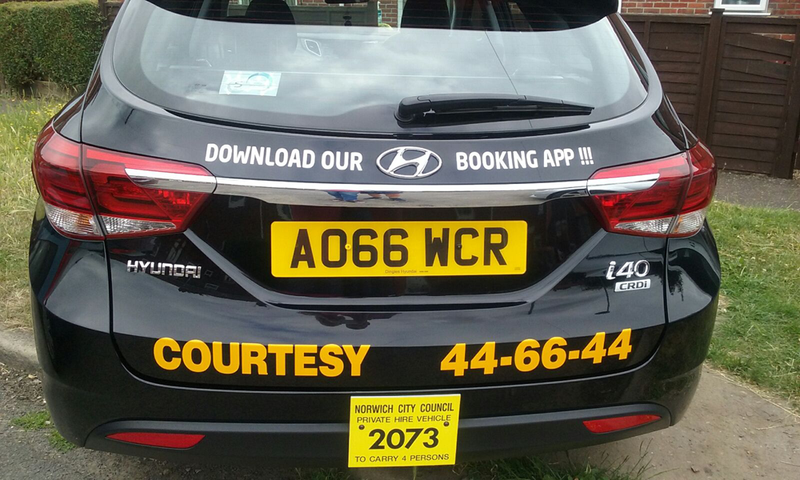 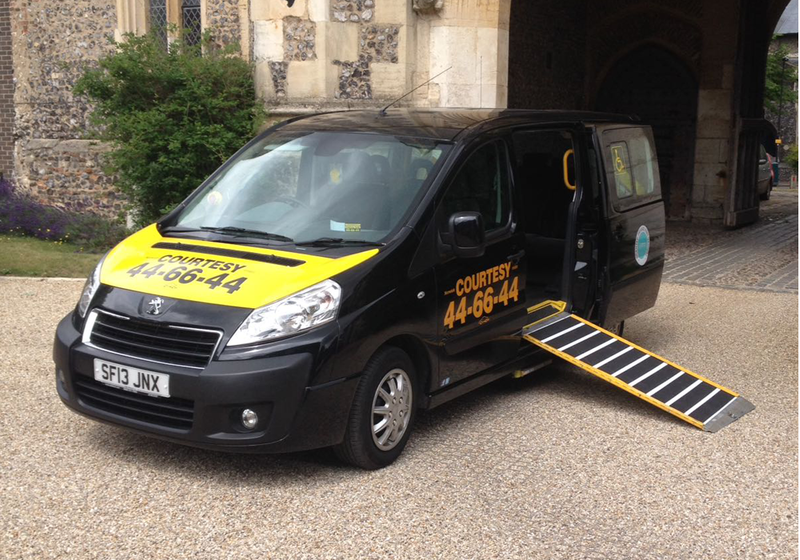 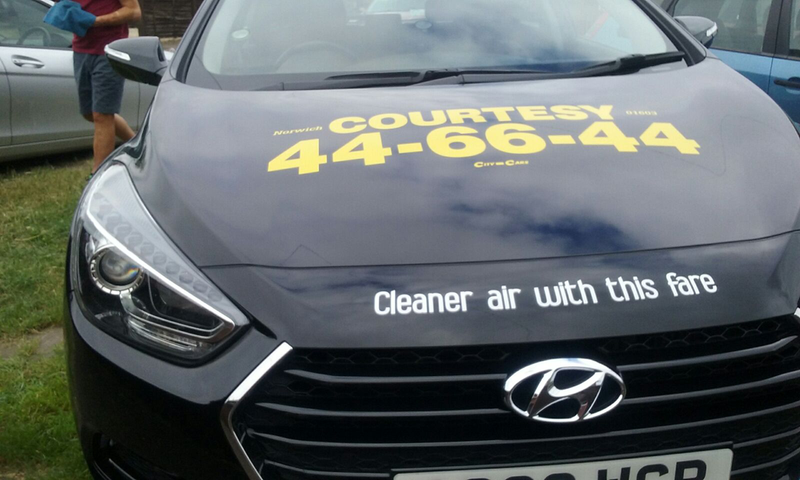 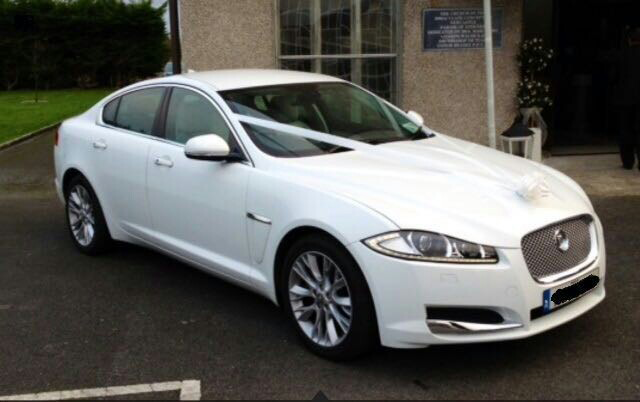 Courtesy Taxis have a wide range of quality vehicles in their 70 strong fleet. 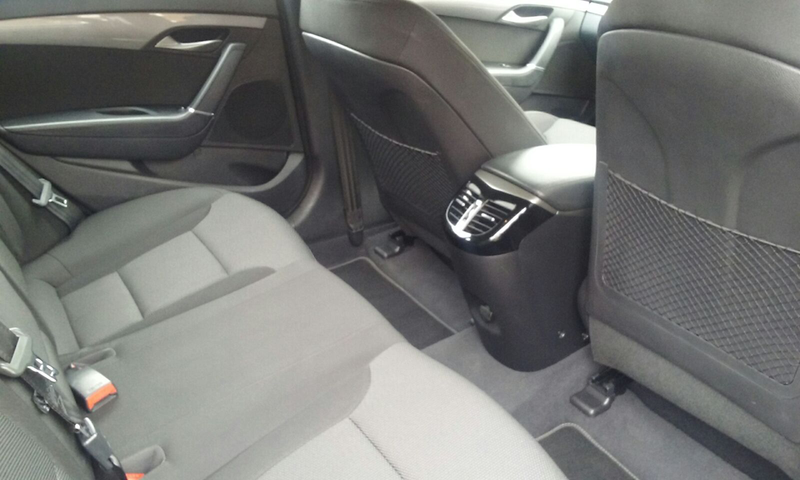 They comprimise of standard saloons, estate cars, eight-seater Mercedes Traveliners and executive cars, so all needs are catered for! 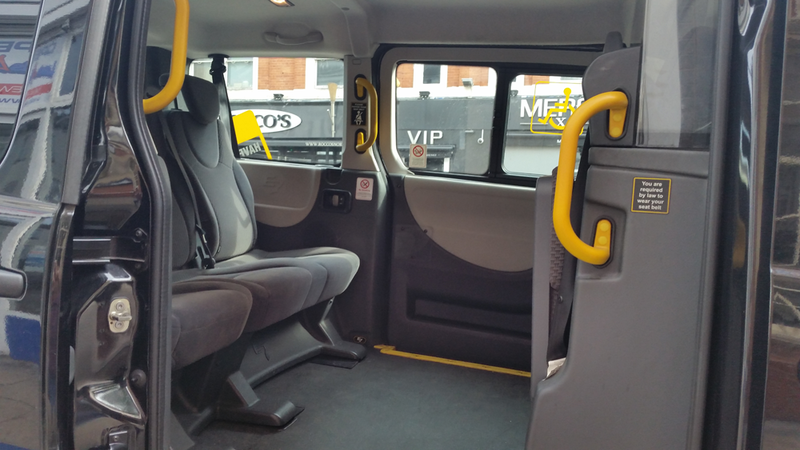 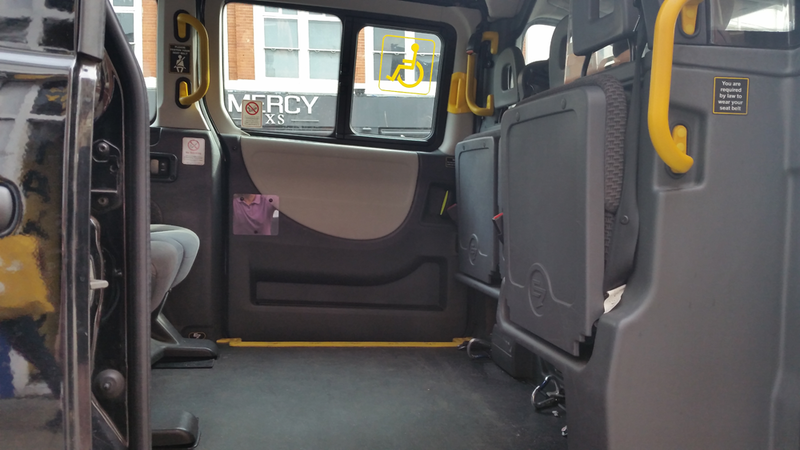 The eight-seater Mercedes Traveliners have leather interiors, arranged with conference seating and air conditioning. 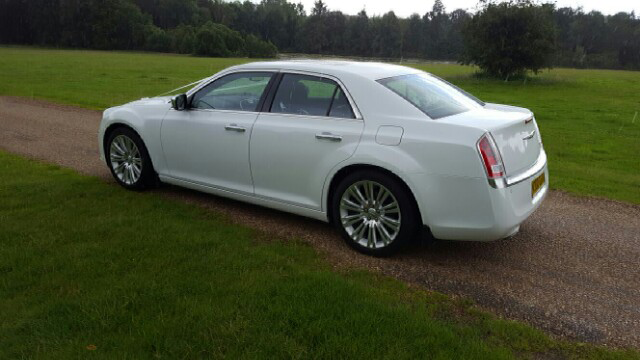 They are also extra long models, so there is plenty of room for eight passengers plus luggage. 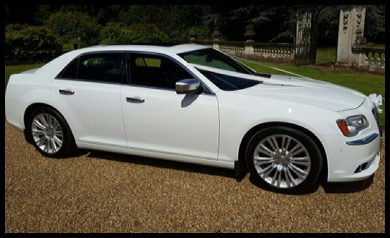 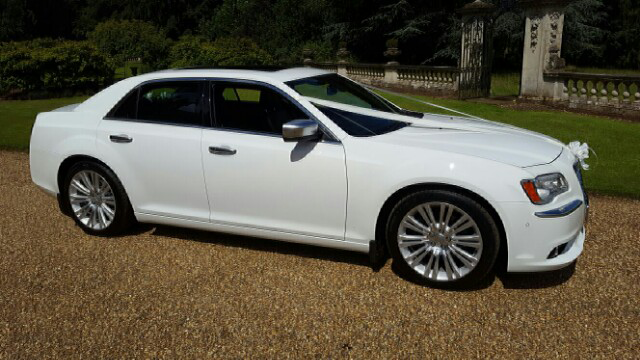 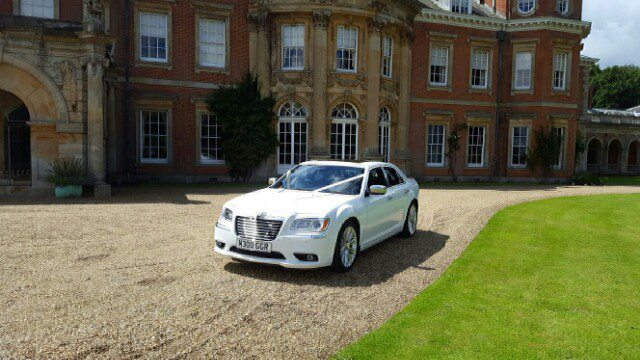 The executive vehicles comprimise of Mercedes ‘E’ Class and Chrysler 300c’s. 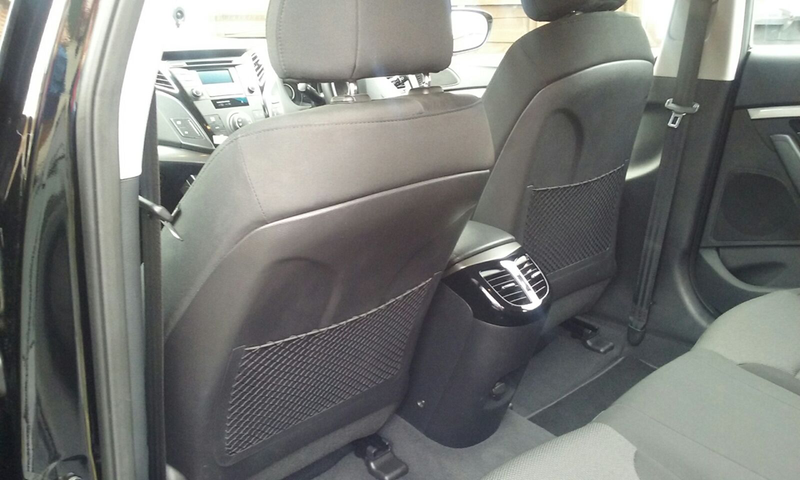 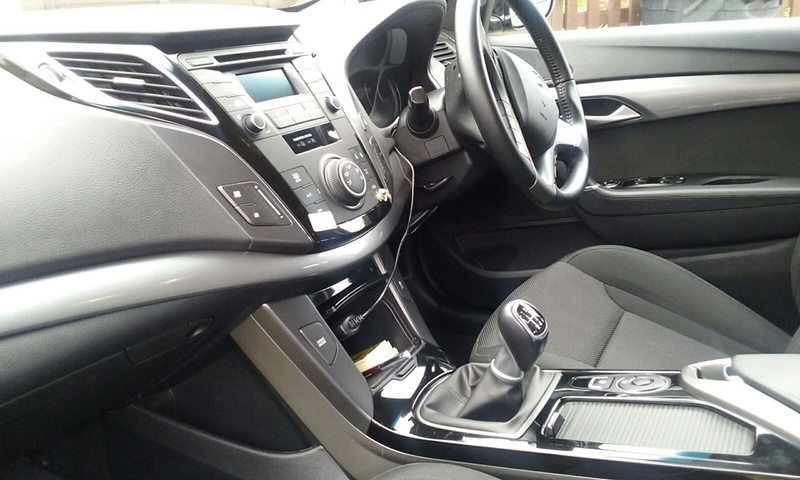 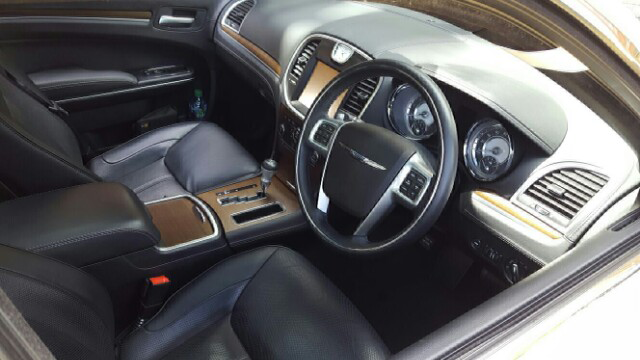 All are with leather interiors, air conditioning and the latest refinements. 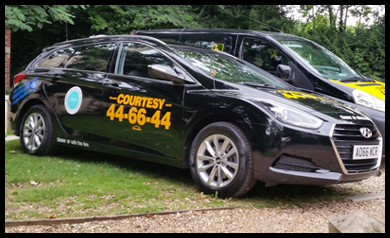 All our vehicles are rigorously maintained and serviced. 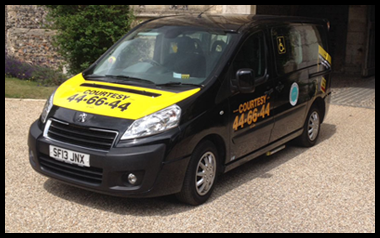 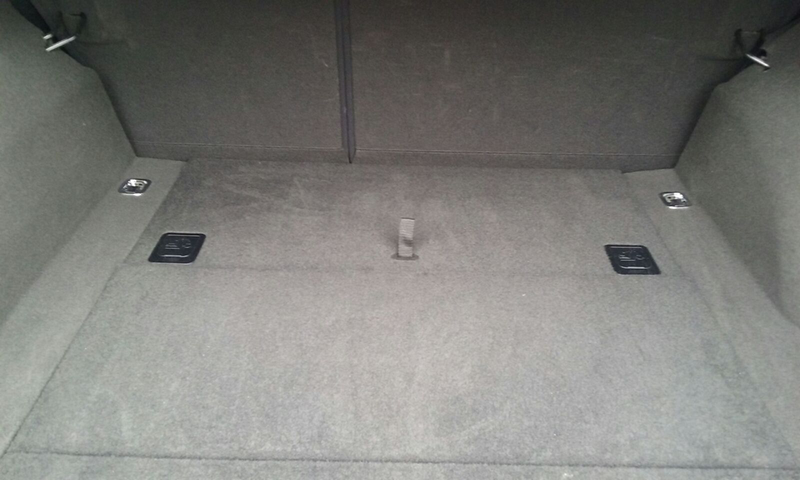 They are reguarly cleaned inside and out, guaranteeing reliabilty and customer satisfaction. 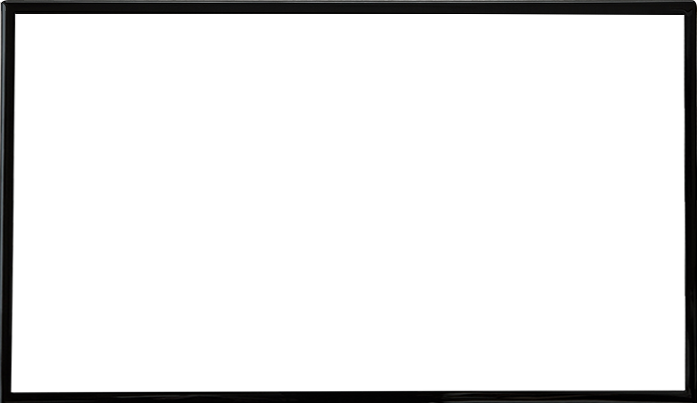 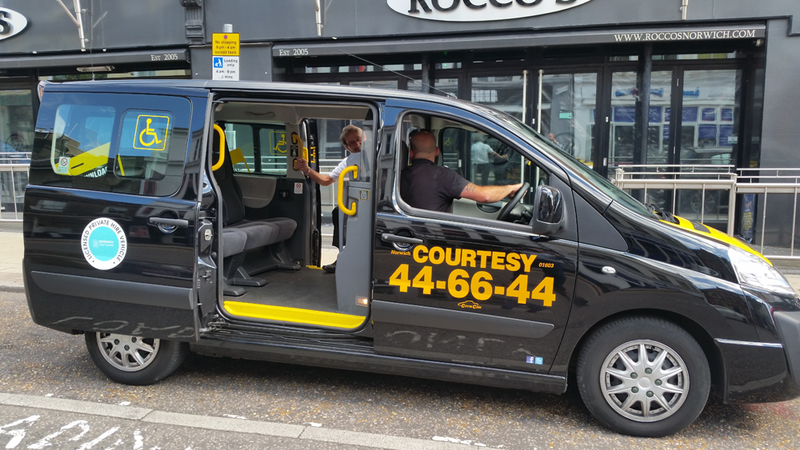 Due to the success of the Channel 4 documentary ‘Up All Night – The Minicab Office’, airing back in October 2013, Courtesy Taxis has seen some considerable growth.